Martijn Kusters a.k.a. 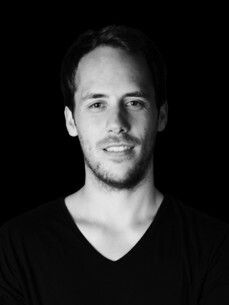 Gustax, is a Dutch DJ & Producer in Electro- and Progressive House. As a child he played the drums for years. Nevertheless, his real passion for (house)music started in his mid twenties.